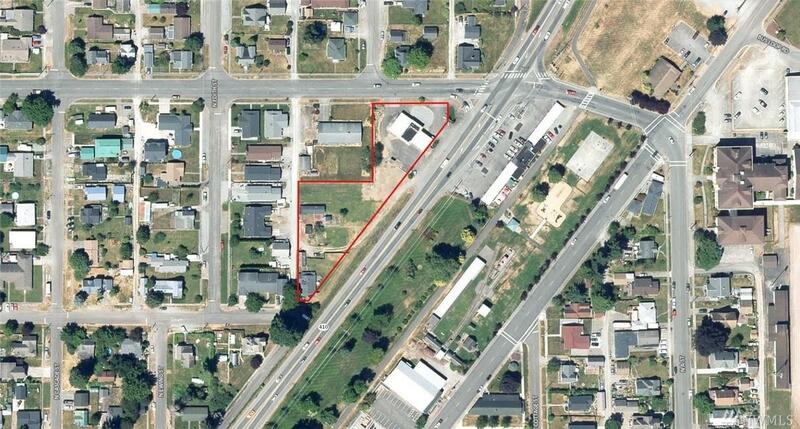 Former gas station building with 2 additional lots in downtown Buckley with over 315 feet of Highway 410 frontage. Wide open uses here with CC zoning that includes business or professional office, retail shops, bars, restaurant w/drive thru, auto repair and rental, service station, appliance repair, the list goes on and on. Situated on a very busy corner with 20,000 cars per day. Great exposure for your customers.